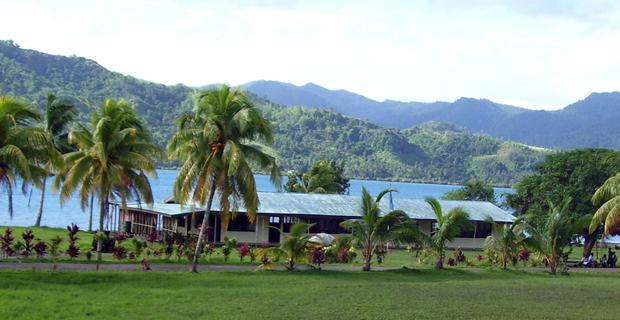 Vatuvonu Adventist High School in Caukaudrove will remain open. This was confirmed by the General Secretary of the SDA Church of Fiji Joe Taleimaitoga who adds that Vatuvonu Adventist High School will remain open with classes to resume on Monday, May 20th after the Term 1 School holidays. Talemaitoga says under a decision made last Thursday by the Church, Vatuvonu Adventist High School has become a private school where a member of the church will be appointed as Principal of the school commencing in Term 2. He adds that there will also be a number of new teaching appointment, with the majority of staff to be members of the SDA church. Talemaitoga adds to achieve this the church will need to introduce student fees as the government will be withdrawing the education grant. Akbar also says the Ministry does not interfere with the faith-based teaching in schools and nothing has changed in the school.